We impress with our engineering competence, the quality of the materials we use and the way we work them. For years, our boats have been performing successfully in sports, leisure and the professional sectors in every corner of the globe. 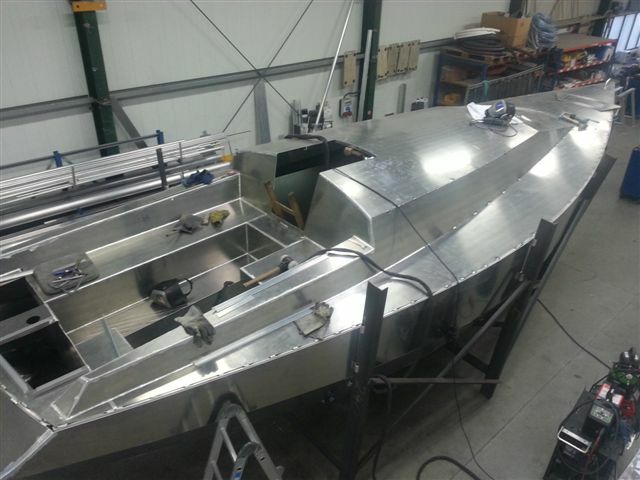 Organisations, institutes and associations rely on the quality of our boats. 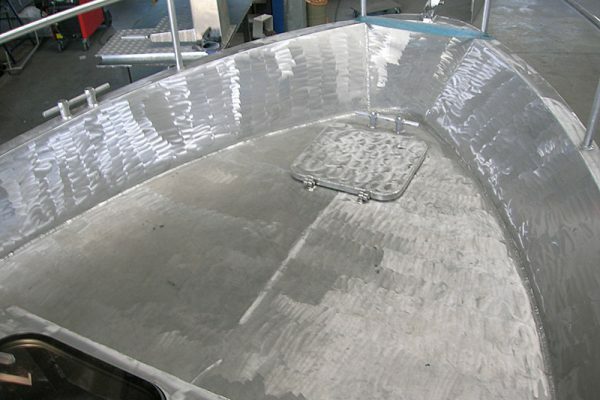 Discover for yourself the advantages of seawater-resistant aluminium (AlMG 4.5 Mn). 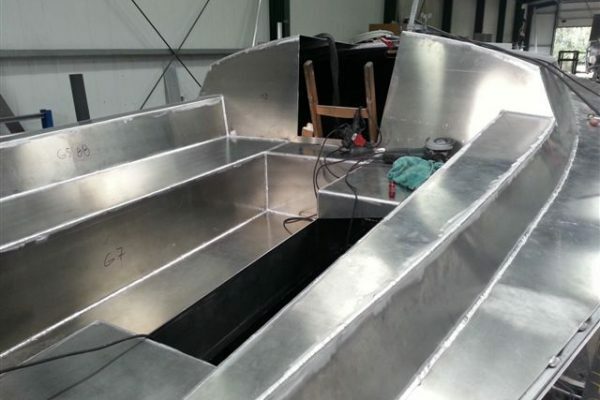 Aluminium boats are up to 50% lighter than vessels made of steel, wood or GFRP. 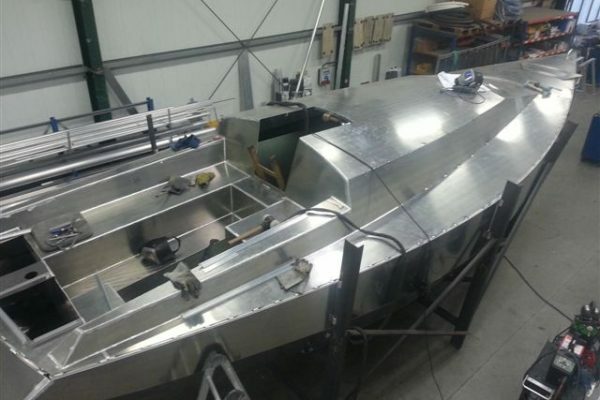 And at the same time, aluminium boats demonstrate greater stability. AlMG 4.5 is a high-quality alloy – a combination of aluminium and magnesium. 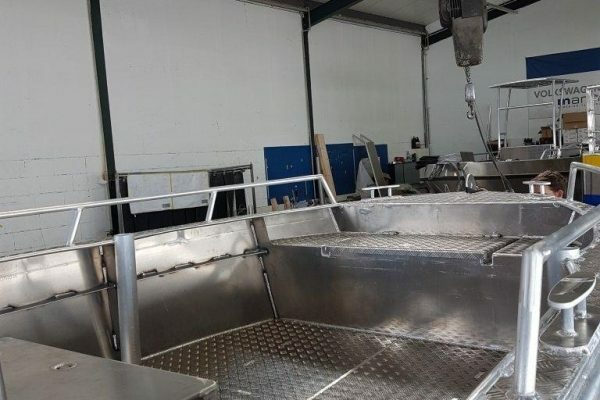 All our boats are manufactured from AlMG 4.5 aluminium alloy and do not contain any pure aluminium. 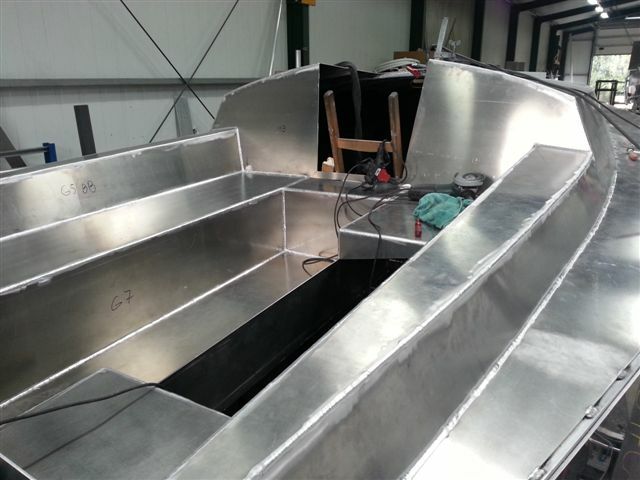 All hull joints are welded – no riveting whatsoever is carried out. 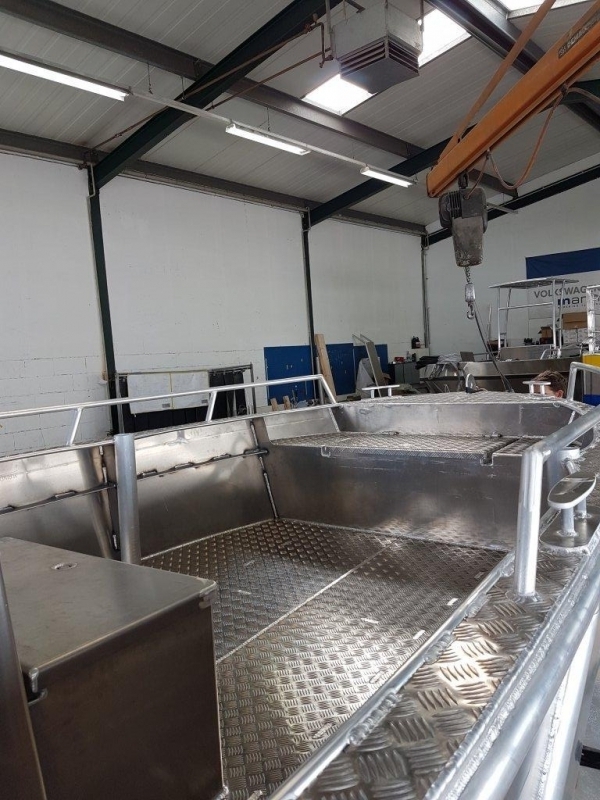 Each and every vessel which leaves our Cleves boatyard is furnished with a valid safety certificate. Aluminium is a popular and sought-after raw material. 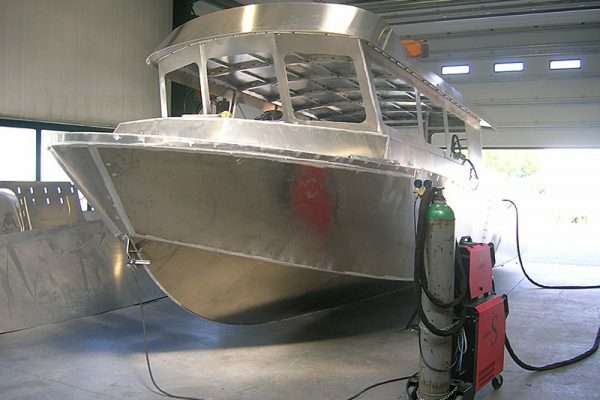 Used boats made of aluminium tend to sell for above-average prices. Even in the event of scrapping, dealers still pay a decent sum for the metal. 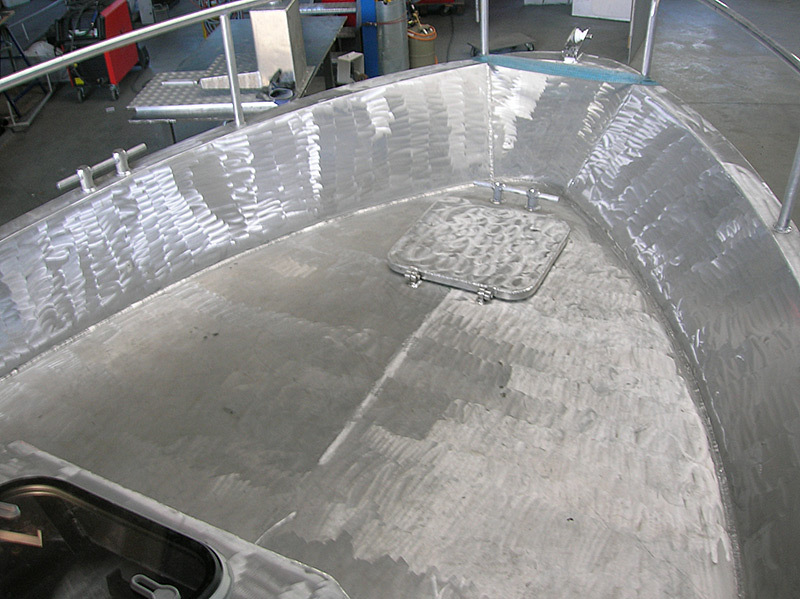 Aluminium boats can be used for work, sport or leisure. 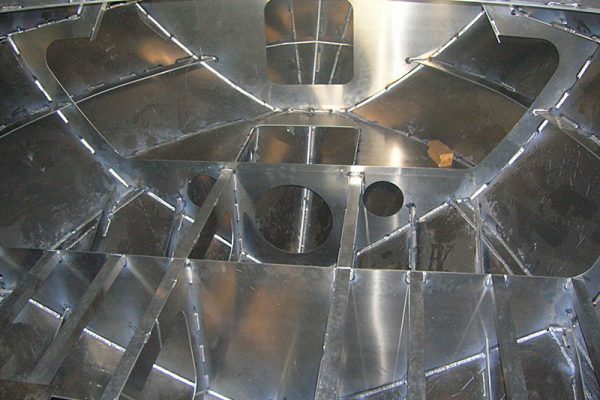 Aluminium boats are capable of meeting the very highest safety requirements. 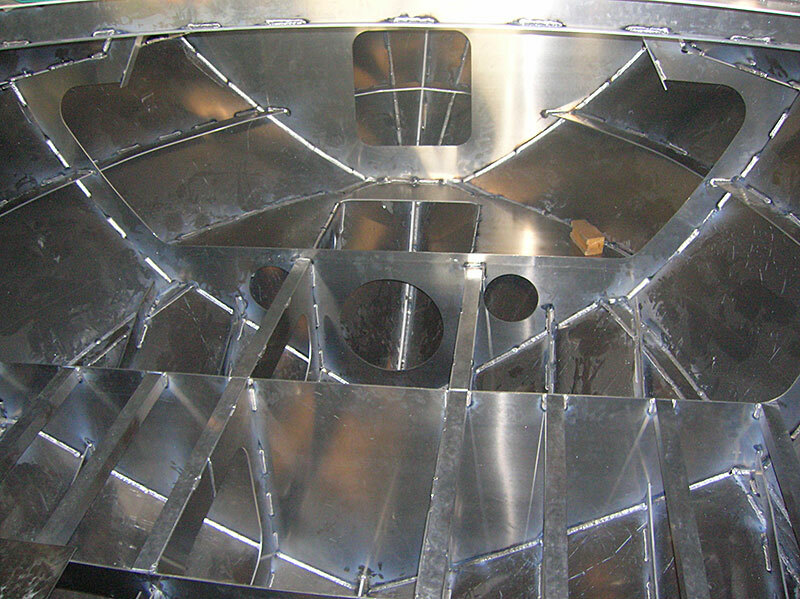 AlMG is high-quality material – light, stable and cost effective. It is an alloy consisting of aluminium and magnesium. Even when unprotected, aluminium remains environmentally stable over long periods of time with the bare minimum of care and attention. Even used boats fetch above-average prices. Aluminium is 100% recyclable. As a valuable raw material, aluminium maintains a high scrap value. No rotting, no rust and no risk of osmosis – no problems, thanks to AlMG 4.5! Aluminium is lighter than traditional materials and boats built of it are therefore faster for the same amount of motor power. At first glance, aluminium appears more expensive, but it always turns out to be a cash saver in the end. Much lower fuel consumption when operating your boat and also when towing it.